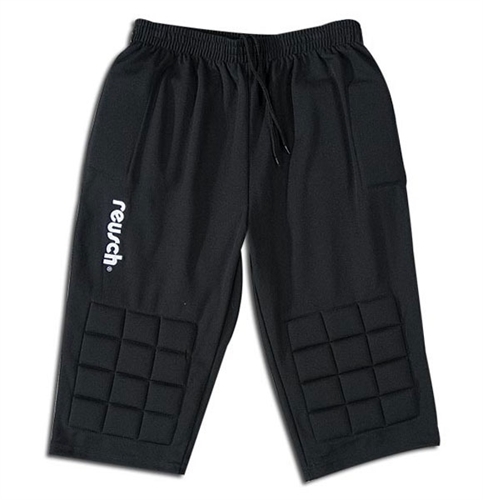 Our Reusch Alex Breezer 3/4 GoalKeeper Pants - Black, comes with a lot of protection for keepers, the pants are padded to help soften the blow of hard landings. They feature padded hips and knees and slightly longer than knee-length pants with open, loose bottoms. 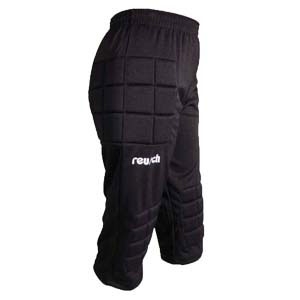 Description: The Reusch Alex Breezer Three-quarter keeper pants are padded to help soften the blow of hard landings. 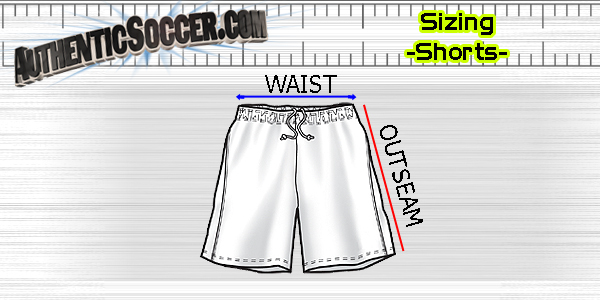 They feature padded hips and knees and slightly longer than knee-length pants with open, loose bottoms. 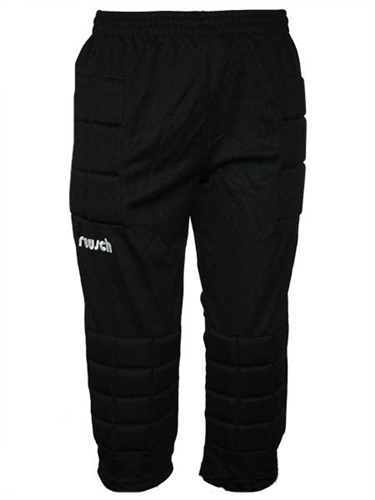 Our Reusch Alex Breezer 3/4 GoalKeeper Pants - Black, comes with a lot of protection for keepers, the pants are padded to help soften the blow of hard landings. They feature padded hips and knees for extra protection.